This is the entry pack, with 1,000 unique natural Shazams + 1,000 followers. 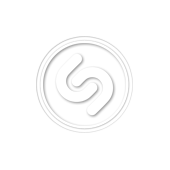 "Natural" Shazams means just what you think: real people will actually shazam your music. That's the ultimate safe and organic Shazam promotion for you right there.